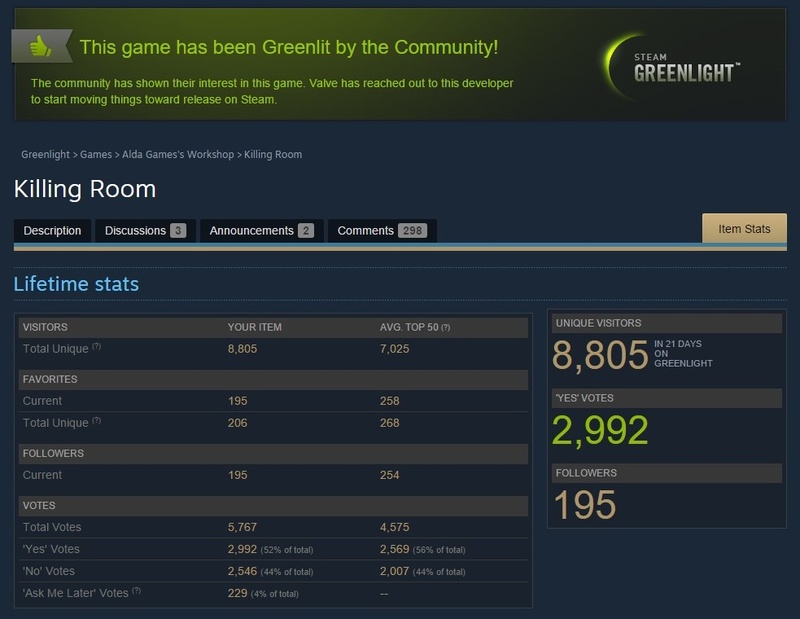 Our Steam Greenlight campaign ended after 3 weeks, much sooner than expected, with huge support from community. We even attacked TOP10 of current Greenlight projects. We are working hard to deliver unique and the best possible game! Thank you! © 2019 Alda Games, s.r.o.